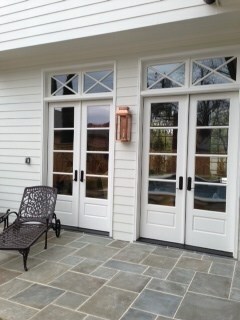 For the price, for the quality, and for being Made in the USA, these handmade copper lanterns are fantastic! We bought a set of OV-240’s in electric and with the powder coated black finish. They look superb and I didn’t even need an electrician to install them, and I am not at all handy! That’s how easy they were and how simple the instructions were to follow.